With some new changes to our SSO linking process, we made a few modifications that will help you manage your profiles a lot more easily. Here are some common scenarios we have seen and solutions for the same! 1) My.Scouting id and my Scoutbook id are different.. what should I do? Please login with your Scoutbook account. Select Dashboard, Administration, My Account, “Switch SSO profile” and enter your My.Scouting credentials to login. You will not lose your advancements, award, training or log history that is already present in Scoutbook. Login to http://my.scouting.org, In the upper left corner click on menu and then select Legacy tools. And then select manage member ID. Make sure that the member ID you want is there and if it isn’t add it. Also make sure it is made Primary. 2) I don’t see my troop/pack information! 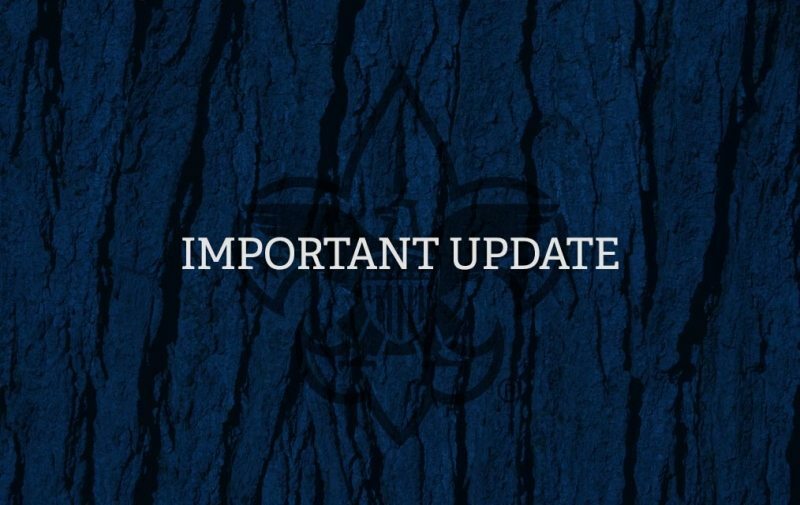 Please make sure your BSA MemberId in your Scoutbook profile page is the correct one that reflects your troop/pack registration. If it doesn’t , please go to your my Account page and select “Switch SSO Profile” and use a My.Scouting account that reflects the correct registration. You could also go to your My.Scouting account at http://my.scouting.org -> login and select Legacy Tools from the Menu -> Manage Member ID and add your current registration to your member id. And make it primary Logout and Log back into Scoutbook. You will see your troop/pack. 3) I am a parent and not a volunteer – do I have to setup SSO? — If you are a parent without a volunteer position, you don’t have to setup SSO. 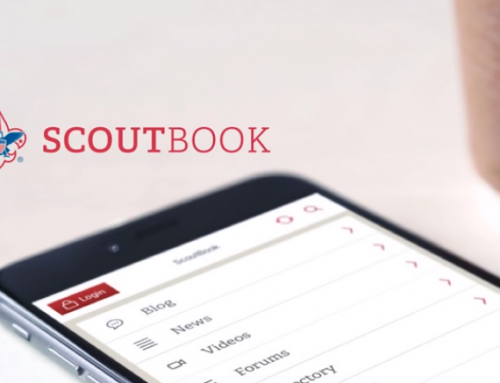 You can use your current Scoutbook account to login! 4) Ever since I have linked my my.scouting info with my Scoutbook account, I have had troubles with login. Now, neither my Scoutbook nor my my.scouting login works in Scoutbook so I selected “forgot password”. Using that password does not work either. Please help me so I am able to login to Scoutbook again. Once SSO (single sign on) is activated for you, Scoutbook picks up the same login credentials as my.Scouting. Begin by trying to reset your password form the Scoutbook login screen by selecting Forgot Password? Login in to http://my.scouting.org with your normal login, You can recover your password and login name there if needed. Logout and login to Scoutbook using the same login. 5) Every parent has full control over their Scout and I am unable to remove this. 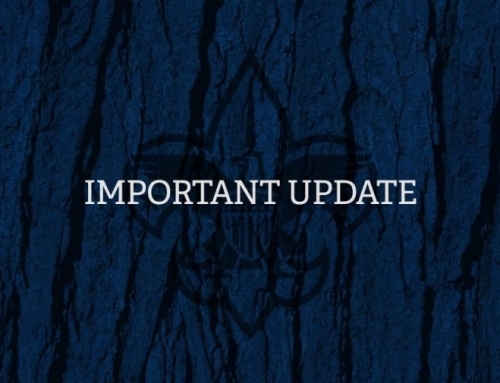 Our Pack leadership has decided to only give the Parents access to view advancement, and update the profile. Can this be changed? The BSA has decided that all parents have irrevocable full control over their children’s accounts. In that way the parent can make changes to personal information and move the Scout to other units when needed. Bear in mind that parents’ full control in NOT the same as leaders’ full control. Parents that are not leaders cannot approve or award advancement. When an item is marked as “Completed” in Scoutbook, that means that the Scout is ready to be tested. The Scoutmaster (or Scoutmaster’s designee) “signs off” in the Handbook in the columns marked “Leader Initial & Date”. The equivalent step in Scoutbook is when a leader in the unit marks an item as “Approved”. Parents (who are not also leaders in the unit) cannot mark any items in Scoutbook as “Approved”. Leaders in the unit need to be educated that they should not be marking any items as “Approved” in Scoutbook if it is not their role in the unit to do so. There are issues with the training reports in Scoutbook. We are recommending that for now key 3 leaders use the Training Manager reports at http://my.scouting.org. Also everyone can check the status of their own training by going to My Dashboard at http://my.scouting.org Eventually Scoutbook will directly link to those reports.